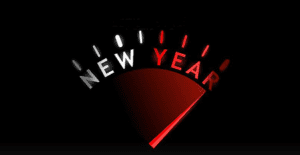 May the new year bring you excitement, acceleration, and accomplishment in 2019. Several new changes are around the corner for Portland Homes For Cars. More than just a new model year, it is a new platform with new exclusive features! Old technology is being replaced, and new options are included. And of course, pictures of great garages with some amazing eye candy of the automotive kind!